“Fracking in urban areas is a risky proposition that could and pollute the air and water with methane, other gases and fracking chemicals, posing a risk to health and the environment. 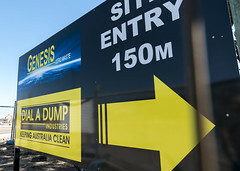 The people of Western Sydney should not be used as guinea pigs in AGL’s fracking experiments,” said Greens MP Jeremy Buckingham. 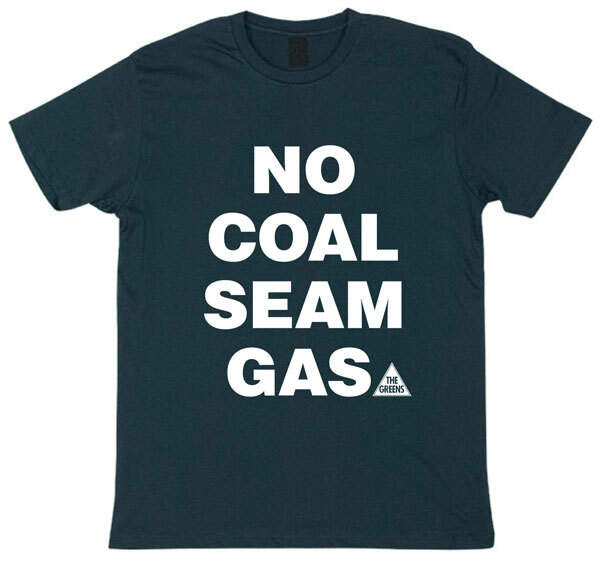 “AGL have admitted fracking 75% of their existing coal seam gas wells and the permeability of the Sydney coal seams means they always needed to frack. They have now been caught in a lie. 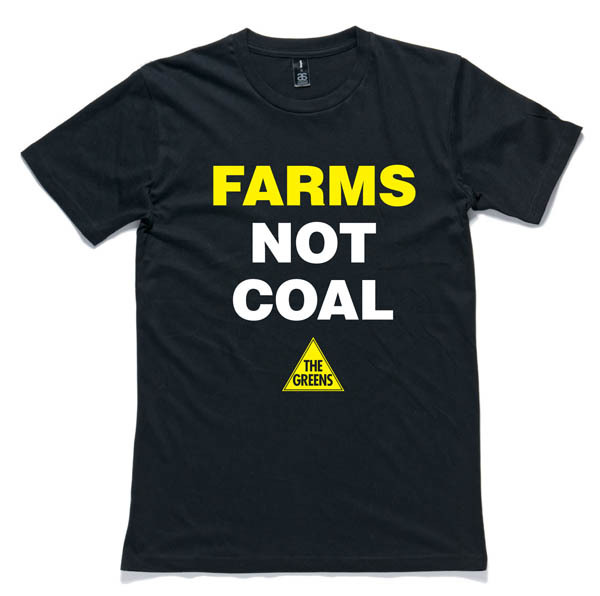 “Barry O’Farrell should prohibit fracking and coal seam gas mining in urban areas. 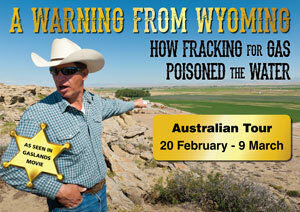 Coal seam gas extraction should simply not occur near people’s homes and workplaces. 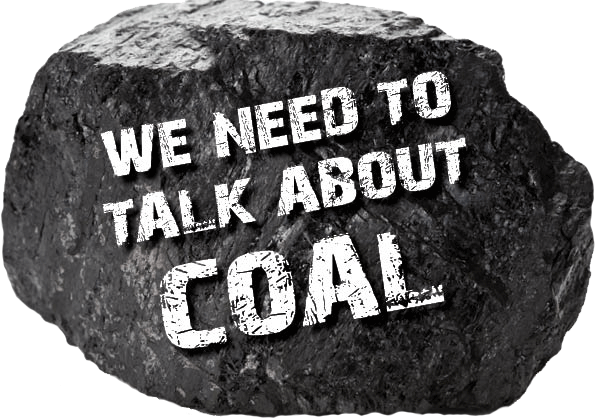 “AGL should stop bullshitting the people of Western Sydney. 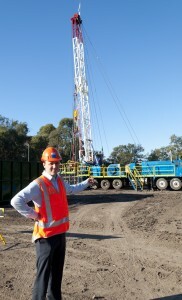 “AGL told the NSW Parliamentary Inquiry into Coal Seam Gas that they had fracked 117 of 153 wells at Menangle Park. 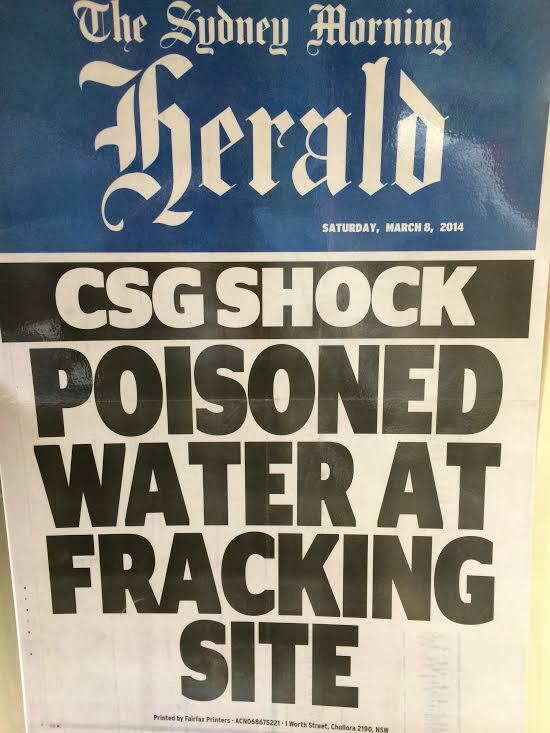 So the idea that they would not frack in Western Sydney was always laughable. It’s a disgrace they tried to mislead the people of Western Sydney. 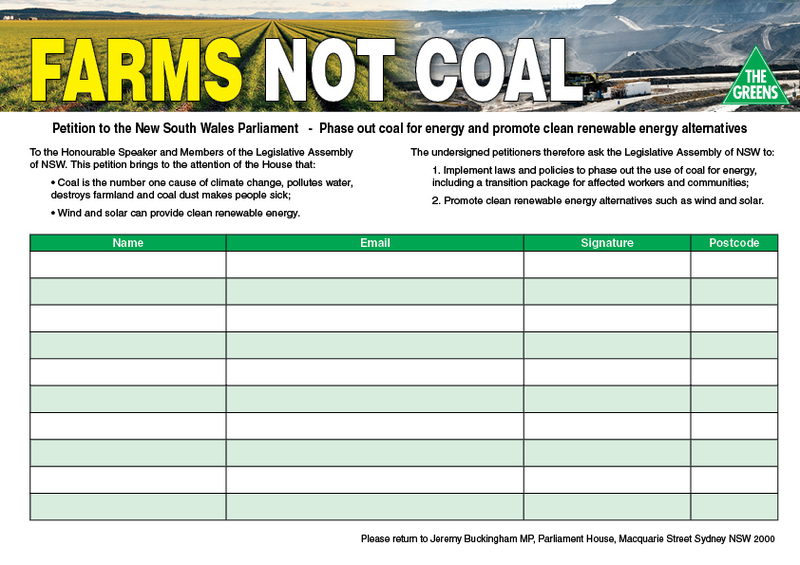 “The Greens ‘Responsible Mining Bill‘, introduced into NSW Parliament last year, would prohibit coal seam gas in urban areas, our drinking water catchments, as well as on productive agricultural land,” said Mr Buckingham.